Southeast Asia is full of unique, hip and luxury resorts. From the overwater villas at Song Saa to the World’s Best Hotel in Sumba, we would have bucket list hotels to fill several lifetimes. For the most unique and unusual hotels in Southeast Asia, peruse this list. We have looked for the quirky, stunning and different hotels and resorts in the region to bring you fun, crazy, romantic and special. Don’t blame us if your wish-list increases after reading this! Here are 13 of Southeast Asia’s most unique resorts. 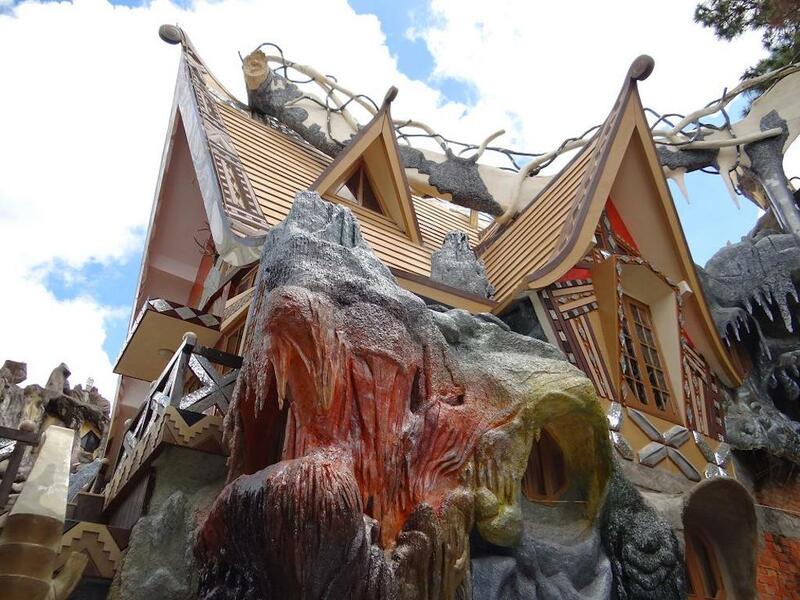 This hotel in Vietnam’s Da Lat is a true case of insanity. The architect and owner wanted to return to nature and to be free and we think there is no doubt he succeeded. Some parts remind us of Gaudi’s genius, some other are direct allegories of the natural world. Either way, staying here is a bit like being in Alice in Wonderland. 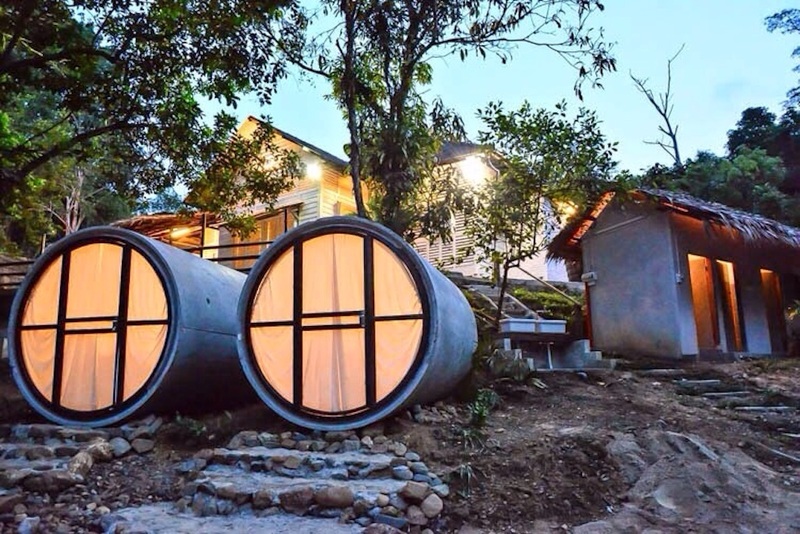 Definitively one of the most unusual hotels in Asia. Rates starting at SG$40. Check more photos and latest availability here. 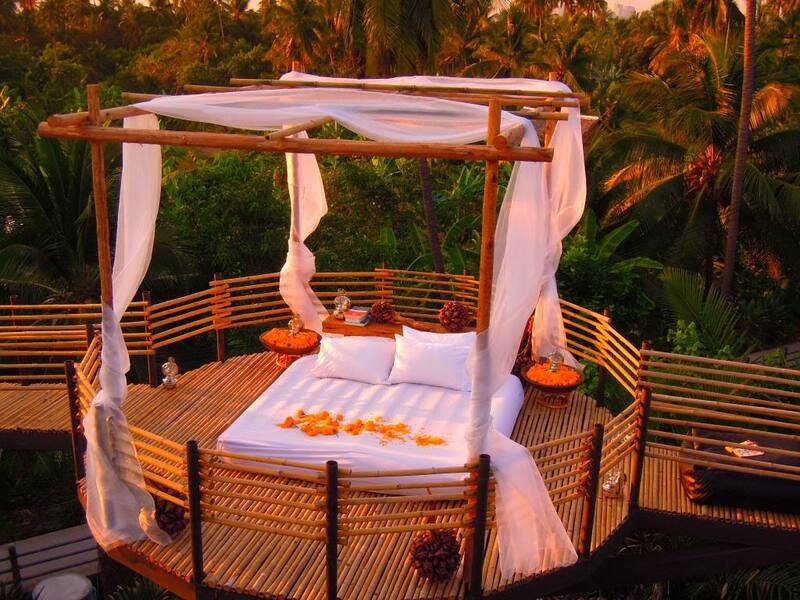 This is a dreamy bamboo hotel that stands tall at six storeys above the Ayung River, in Bali. 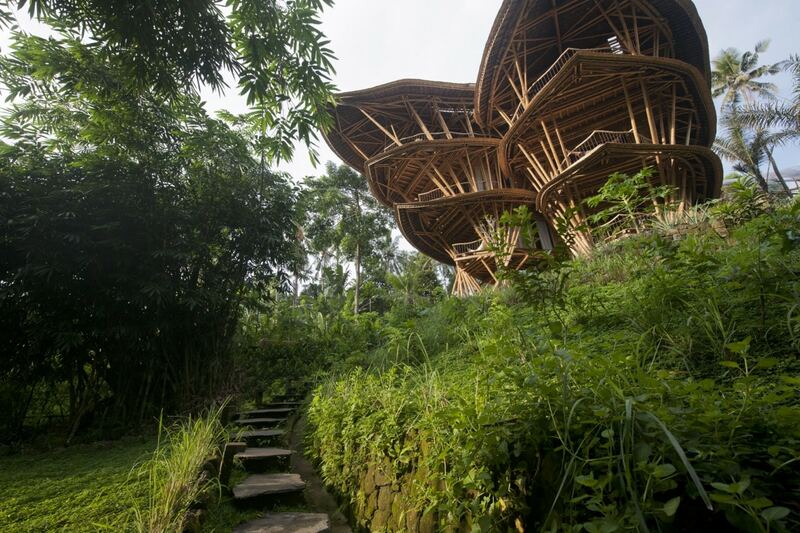 It is the tallest bamboo structure on the island and a grownup’s treehouse dreams come true. The hotel is located in Green Village, where private ownership of some of the bamboo villas is also possible and where sustainable and eco-friendly living is being shaped. While you can’t stay overnight, you can take a tour of Green Village starting at SG$30 pp. Book your tour here. 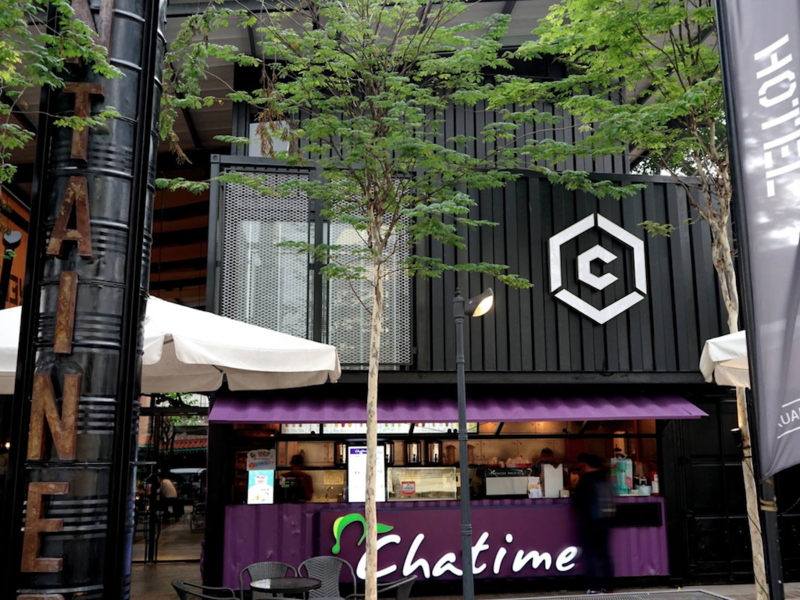 Made of recycled freight containers, this Kuala Lumpur Hotel is unique, funky and hip. The Generation Y founders say that this was designed following a Japanese concept for “living in style on a tiny footprint by building a fine & compact house utilising only a very small space”. This is a hotel for the young and vibrant and it is full of creativity and innovation, a kind of upgraded hostel. Obviously, space is not their forte but you are sure to have unlimited supply of quirk. Rates starting at SG$50. Check more photos and latest availability here. After reading this article you may well have added treehouses to your list of favorite places to stay. Here is another one, high up in the Laotian jungles. 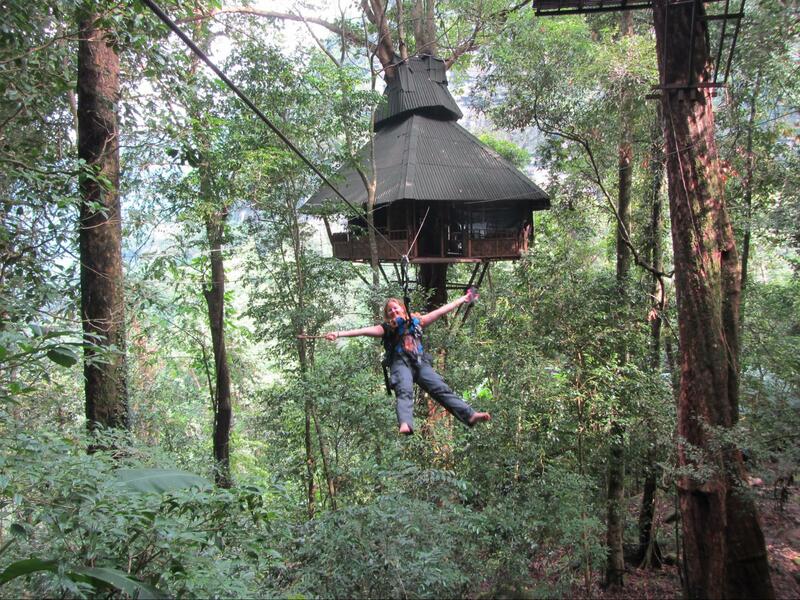 The tree top explorer is made of a 2 or 3 day package that includes ziplining in the jungle and sleeping above the canopy. The rooms are made of local materials and are located in individual huts. This is nature at its best as there is nothing surrounding you but the thick jungles and the wildlife that inhabits it. Rates starting at SG$420 for 2. Check more photos and latest availability here. This hidden gem on Sentosa offers the best of both the underwater world and the island retreat. The 11 suites have two storeys and while you can sleep among the fish, you can also see the daylight. There are sunken jacuzzi baths next to the 40,000 fish just outside the viewing windows and also another one outside. 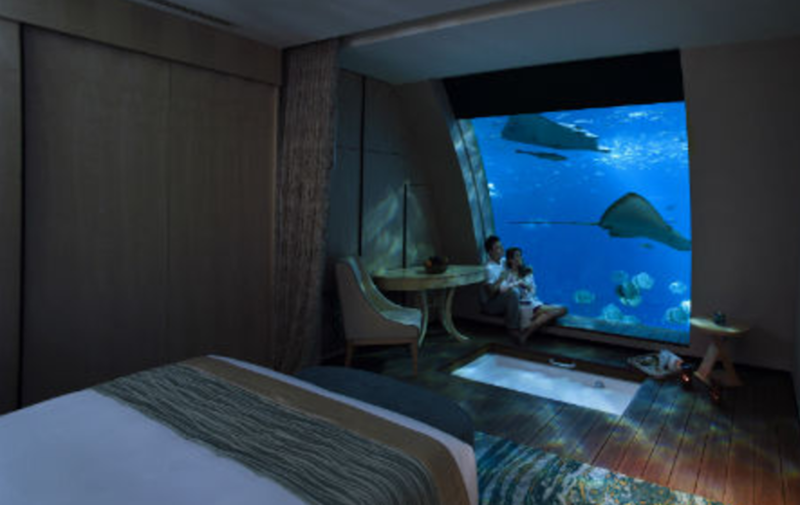 The rooms are by the world’s largest aquarium on Sentosa Island, right here in Singapore. Rates starting at SG$1730. Check more photos and latest availability here. This is the world’s largest hotel. It is not necessarily luxurious, and it is not necessarily pretty, but it is unique in its own Disneyland kind of way. 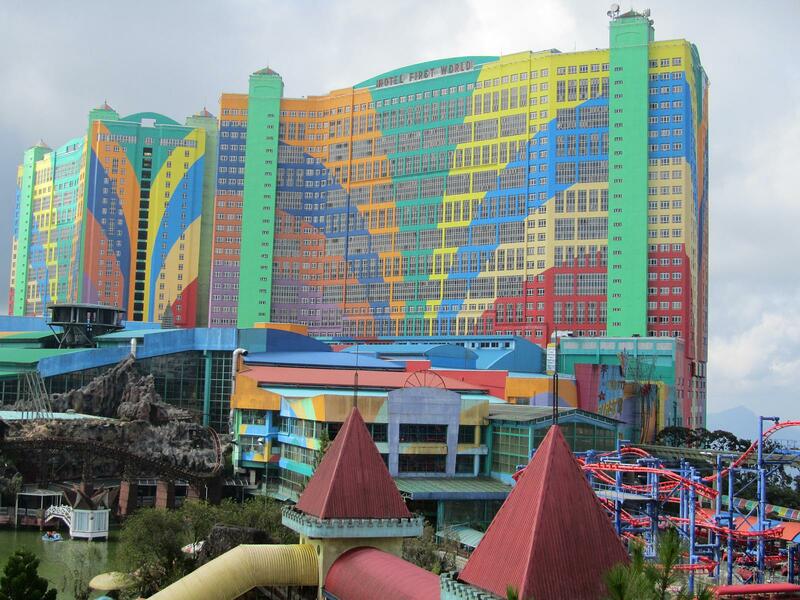 And it is located in Genting Highlands theme park, which helps convey this idea of playful and slightly insane. Its 6,118 rooms are budget and housed in two colourful towers. Rates starting at SG$100. Check more photos and latest availability here. 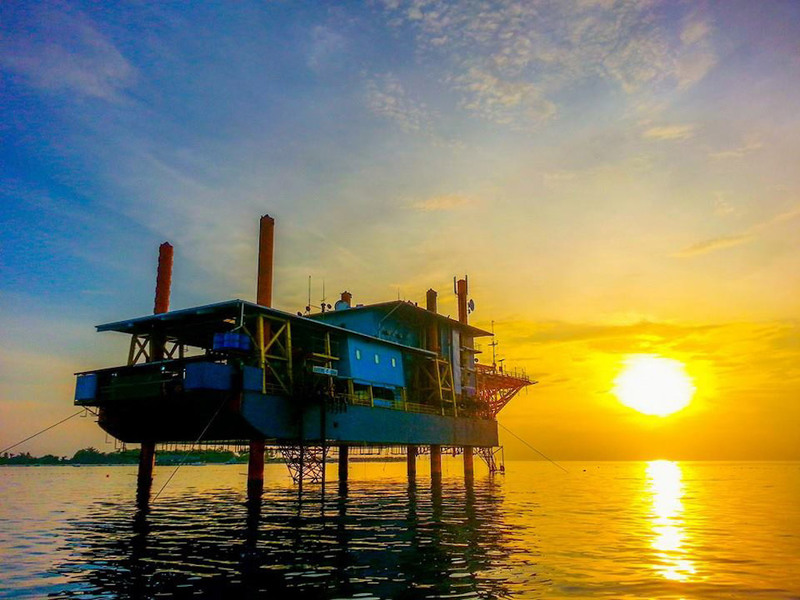 This is an oil rig turned dive resort in Asia’s best diving spot – Sipadan. Accommodation is basic and nothing like the other beach resorts, yet you’re not going there for the suntan but for the underwater world. Because of the more basic accommodation this is the preferred option for the more pro-divers ready to dive non-stop. Because Sipadan diving is dependent on the number of daily permits given staying at Seaventures ensures a higher chance because of the number of people staying there. Rates starting at SG$744 for 4 days/3 nights (diving included). Check more photos and latest availability here. This is a real treehouse in Bangkok’s lush areas. The hotel advises that they are not for everyone. The rooms have AC but the common areas do not and they do not spray the area for insects. But who could resist sleeping under the stars in this one? Access is not possible by road but boat, foot or bicycle. The hotel is indeed hard to reach, so you may feel like you are completely in the jungle. The floating market is nearby but otherwise do not expect to come here to shop and party in the city but, instead, to take a break from the urban maze that Bangkok is. Rates starting at SG$135. Check more photos and latest availability here. The hotel was originally built in 1908 by HRH Prince Chakrabongse and it is located by the Chao Phraya River that crosses Old Bangkok. The Villas were constructed by the Prince to use as a changing and resting place when events took place at the Grand Palace. Today, the heirs to the Prince continue to manage the Villas which offer a unique insight into Thai traditional life like no other. The hotel is also perfectly located to explore Bangkok’s cultural site. Rates starting at SG$300. Check more photos and latest availability here. One of our favorite hotels in Sri Lanka, and that is a lot to say considering the country has many fabulous hotels to stay at. 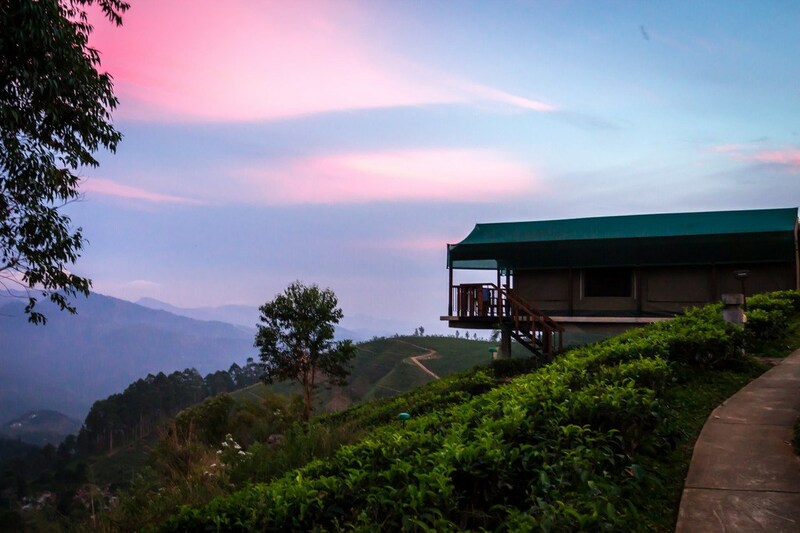 Mandulkelle is a tented camp on top of a hill surrounded by working tea plantations and a UNESCO national park. The safari-style tents, brought all the way from South Africa, face the sunrise. Waking up has never been this beautiful. Rates starting at SG$320. Check more photos and latest availability here. A nature retreat near Kuala Lumpur that combines capsules with rectangular container shaped glass rooms with full views of the surroundings. You can go out into nature, explore the local town, the hanging bridge or the rainbow waterfall. 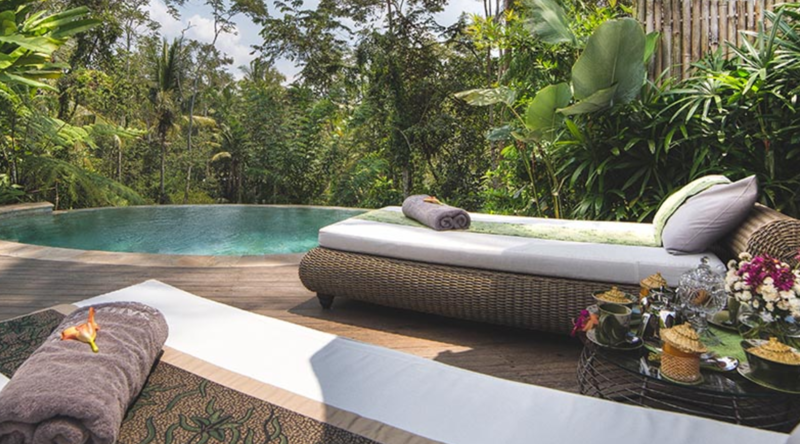 What do you get when you mix fabulous Bali with a luxury camping resort? Sandat Glamping Tents. This is the perfect retreat for those looking to be in touch with nature without the midnight open toilet experience. Glamping hotels have sprung up across Asia but we feel Sandat is one of the best. Rates starting at SG$309. Check more photos and latest availability here. 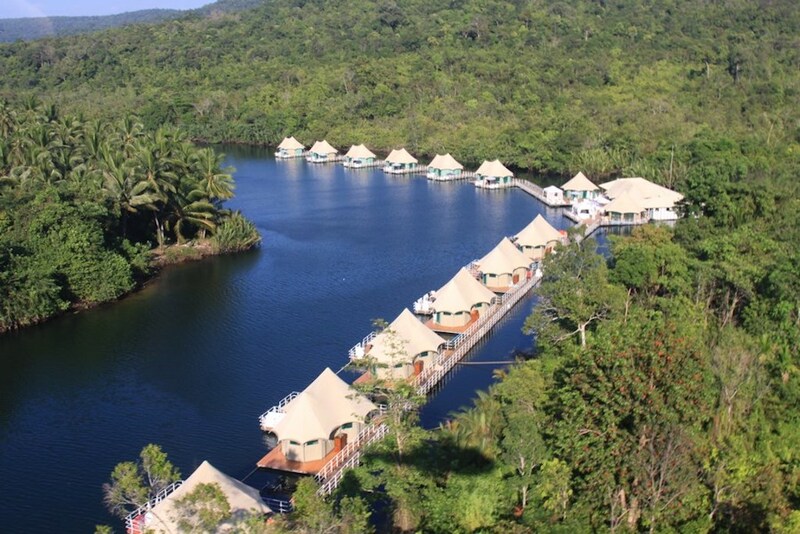 A wonderful river lodge that is, as the name indicates, floating above the water. It can be reached from Phnom Penh or from Trat, in Thailand, as it is right on the border. The Lodge is located in prime natural surroundings and is the ultimate romantic location. Can you think of a more beautiful glamping setting? Rates starting at SG$158. Check more photos and latest availability here. Here are some more unique hippy destinations in Asia.